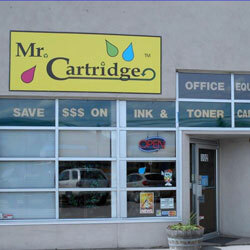 Mr. Cartridge – SAVE money on printers, cartridges AND help SAVE the Okanagan environment! April marks 18 years in business for Mr. Cartridge! A HUGE thank-you to Penticton and area businesses and residents for supporting our local, family owned and operated business. 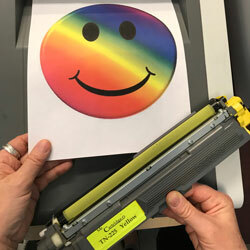 Thanks to you, our customers, hundreds of thousands of cartridges have been recycled and reused. To those that buy brand new cartridges from us, thank you for recycling the used ones. Online Cartridge Orders… Fast. Convenient. Saves Time.